There are many different scenarios in which a photo or image file could be lost on an iPhone or Android smartphone or tablet. The most common ones happen when a user accidentally deletes an image or lose the memory card. 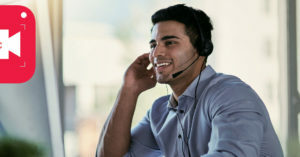 But with growing number of helpful recovery applications these days, there is no need to worry since the chances are getting back those pictures are very high. The top software for image recovery for both Android and iOS devices is Dr. Fone by Wondershare. Users could read the Dr. Fone review on our website and buy or download the trial version of the software for free. Step One – Run the Dr. Fone application after installing it on the system. Please remember that the Android or iPhone device should be connected to the computer from the start till the end of this photo recovery process. Choose the data items (in this case pictures and photos) which the program should retrieve from the window displayed. Next, click the ‘Start Scan’. Step Two – When the program finishes scanning the cell phone for deleted photos or other data, the scan results will be displayed. When previewing and selecting the needed items is complete, press the button ‘Recover to Computer’ so that the recovered images will be saved on the hard drive by Dr. Fone software. 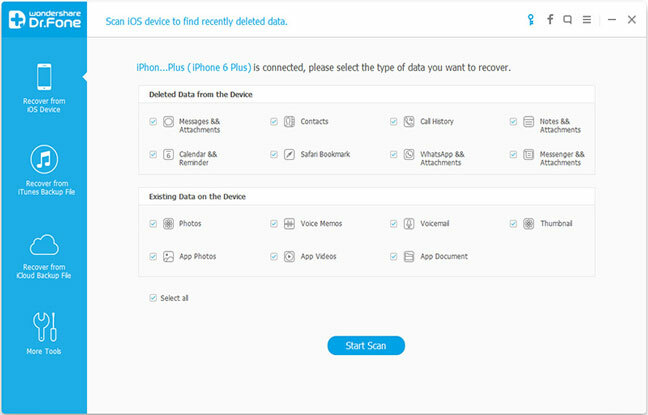 iMobie PhoneRescue is a powerful data recovery software for iPhone which could be used to take back most of the common file formats. These include photos, ringtones, chat history, text messages, voicemails, call history, etc. There is also no difference for the program in terms of the file deletion reason: it could be because the device was factory restored, jailbroken, upgraded unsuccessfully or it is damaged altogether. 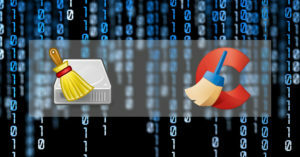 In any case, the software could help undelete lost files and data. 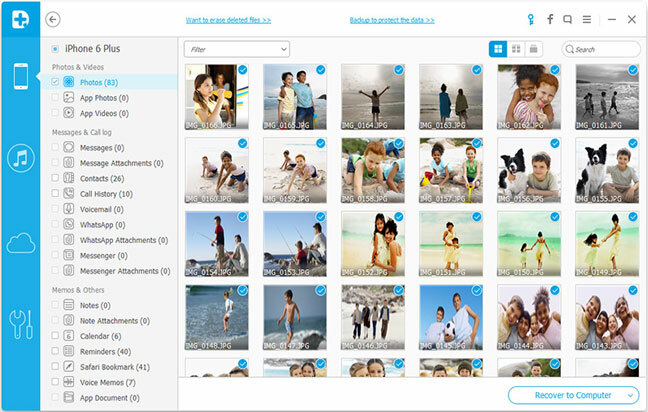 iMobie software provide three methods to retrieve deleted photos and files. 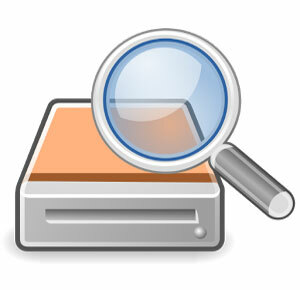 The first method is by scanning the device directly for any deleted or lost data. This is important to note that this method is only workable for iPhone or other iOS powered devices which could at least be turned on. 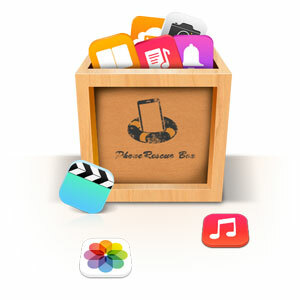 Backup files extraction from iTunes backup file is the second method which could be very helpful especially in case the device is stolen or lost. The Apple ID passcode is necessary if the backup files are encrypted. The third and last method used by this application to undeleted iPhone photos is retrieving them through user’s iCloud account. Don’t forget that in order for this method to be working, there should be a saved backup before the pictures and other files have been deleted. The software could be installed on both Mac and Windows operating systems. With more than 5 million installs on Google Play Store and recommended by many Android app and software review websites, DiskDigger photo recovery is a free app which helps user recover deleted pictures, photos and even video files from their Android smartphone or tablet. Please note that in order to take full advantage of this app, the Android device should be rooted. Although according to the app maker, the app could still be functional on the unrooted gadgets. It means that it could only search through thumbnails and cache for deleted images, providing a ‘limited’ scan. After opening the app, first users need to select the files location which they want the app to scan. It could be on phone memory or SD card. Next, they choose the file types being searched for, which in this case is JPG or PNG for instance (for other file types the Pro version of the app could be used which is also available on Google Play costing $2.99). After showing a preview of files which could be undeleted, the app offers two main options for saving files: saving files locally or uploading them to FTP. Also the files could be sent using other apps such as Gmail, Wi-Fi direct, Bluetooth, etc. There are also options to refine search or customize preview display such as minimum file size, file date options or thumbnail size. Another useful Android app is DigDeep Image Recovery. Its APK file could be downloaded from popular Android apps websites or directly from Google Play.